The Holberg Prize was originally established by the Norwegian Parliament in 2003, named after Scandinavian Historian and Metaphysicist Ludvig Holberg. 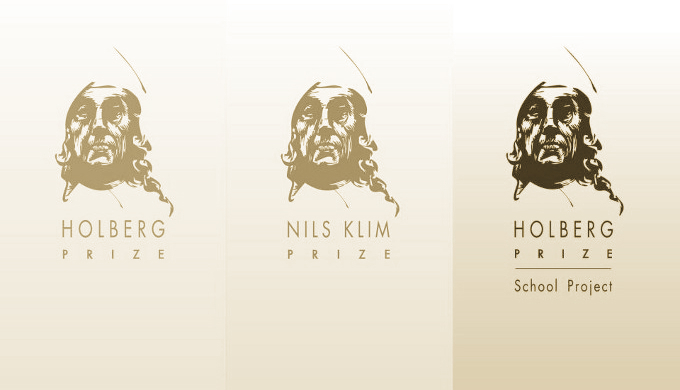 The Prize is managed by The Holberg Board, which grants the prize on the recommendation of The Holberg Prize Committee, itself composed of exceptional scholars in the respective fields for which the prize is granted. The Holberg Prize Committee nominations are strictly confidential and never disclosed to the candidate. Scholars that hold positions at universities and research institutions may nominate candidates to the Committee. Nominations are encouraged particularly for scholars under the age of seventy. The prize is exclusively granted to candidates that have demonstrated research in a wide range of classical fields of humanities. The 2014 laureate of the Holberg Prize was Historian Dr. Michael Cook for his work on the history and religious thought of Islam. And The Holberg-Forelesningene 2014 — the current ongoing 10th Anniversary Holberg Laureates Lectures — hosts lectures from Laureates that have and will be presenting papers on a number of significant contemporary issues on diversity, democracy, and modernity. 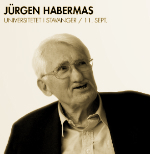 We will be covering the 2014 Laureate Lectures here at Integrating Horizons in 2014. 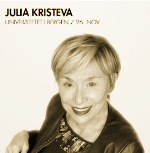 Julia Kristeva (November 26th 2014) – Holberg Lectures: Julia Kristeva. The prize winner for 2015 will be announced in February 2015, and we will be covering that on Integrating Horizons. The ceremony will be held in Bergen Norway in June 2015.